While robot vacuum cleaners may seem like department store staples, believe it or not, there was once a time where people did their own vacuuming and scoffed at the idea of a robot doing it for them. With the idea of clunky human sized machines stumbling around their homes, nobody was too excited about the idea of robotics in the home. Until, of course, iRobot released the Roomba. In place of a large metal suit, a small and unobtrusive product was released to the world, arguably marking the first public step in consumer robotics. With the new thought that a commonly disliked task could now be replaced by a piece of technology with is, dare they say it, well designed and visually appealing, consumers flocked to the idea. Even today, the trend still continues with the Groupon Coupons page for irobot which hosts an extensive range of purpose designed cleaning robots. 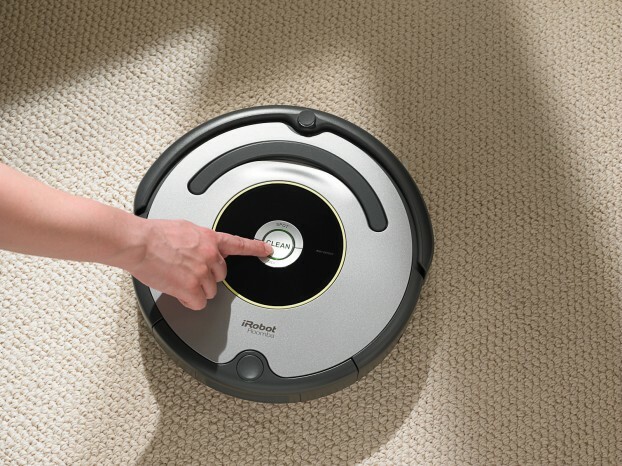 The original launch of the Roomba is important because it marked a point where mainstream consumer were not only interested in robotic, but were willing to pay money to have a robot in their home. Once this interest had set in, people began to consider what other tasks could be replaced by robots. Whereas the previous thought about robotics were negative, now people were looking for way to introduce robotics into their home. This interest spurred a long list of robotic products, from children’s toys which interact with babies and toddlers, right through to robotic butlers which can follow you around the home and perform rudimentary tasks. Which leads us to the title. Back when people did their own cleaning, the idea of a robot in the house wasn’t just disinteresting, it was slightly concerning. The idea of a robot butler in the home wasn’t one which was thought of in good light. But with the introduction and adoption of the Roomba, consumers began to let their guard down. Previously disliked tasks were quickly replaced by robots, both small and large without hesitation. Often, consumers are unaware that they are actually buying a robot. Such is the case with interactive children’s toys. With robotic cleaning items and children’s toys now fully accepted, it begs the question of what will be replaced by robots next, and how far are we willing to let robots into our homes and lives. Next story Is Monitoring Children from A Young Age Really Necessary?